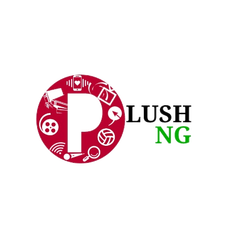 I know you’ll be like PLUSHNG is here again with their trouble making post. But this is actually what we owe you guys. I was’nt even feeling shilly – shally before dropping this here, cause I’m sure, it is what Wizzy can do! What does that mean to you? Well to me it signifies Superiority, cause without the Socket, where does the plug will insert itself into? Well this might not be making sense to you yet, as we all know the Starboy wordplay game is Colossal. 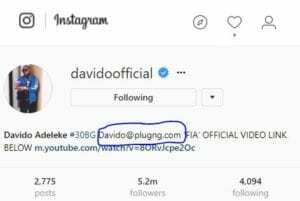 Now wait lemme show you guys a proof, that Davido is the plug, Wizkid is talking about. Wizkid na him throw first attack now Ooo!! “Immediately after Wining 25Million Naira And” [SEE THIS] What Would You Do? ?